Don’t stress over a broken iPad Pro. 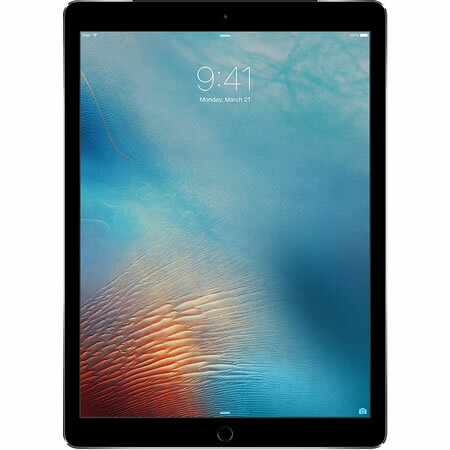 Gophermods offers worry-free iPad Pro repair services for all of your favorite Apple devices. No matter what the issue is, you can rest assured knowing our skilled technicians have the necessary tools and parts on-site to restore your iPad Pro. We fix the issue fast to get your mobile life back on track. Yes. We’ve had tens of thousands of broken iPhones, iPads, and iPods phones brought into Gophermods since 2009. I would guess 98% of the devices brought into our stores are repaired. On average, most iPad repairs are finished within twenty-four hours of drop-off at any one of our stores. 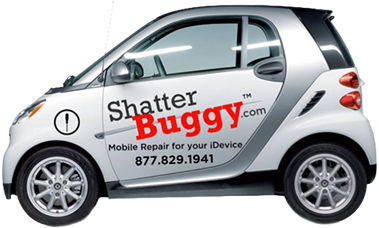 Unlike more repair facilities, no appointment is required and we bet you’ll be walking out in a few short hours with a repaired iPod. Not all repairs at Gophermods require an appointment, but let your technicians know you’re on the way by sending us a message or inquiring about your iPad repair service. Most iPad repair parts are always in stock, and repairs take about 24-48 hours. If you’re in a bind, call us and we’ll reserve the part for you to get you in and out of our store with a shiny new iPad all repaired.